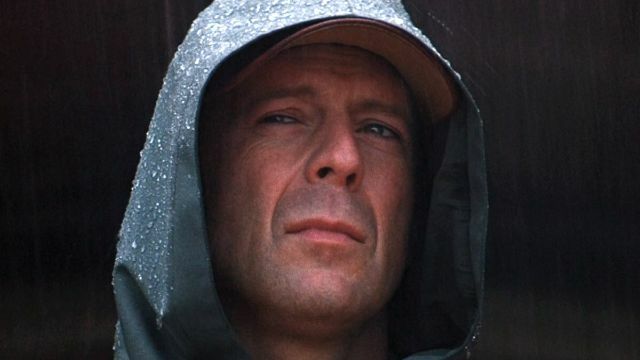 Throughout the 80s and 90s, Bruce Willis was the go-to tough guy for the role of the wisecracking, dynamic leading man. Willis scored a few uncredited roles in the early 80s before starring in the ABC television dramedy Moonlighting throughout the mid-to-late 80s. At that same time, Willis was making a name for himself in feature films. From 1988 onward, Willis would become one of America’s most compelling movie stars. His films have gone on to earn over 2.5 billion dollars, and his name has gone down in film history as one of the best the action genre has ever seen. Still, that doesn’t mean Willis is incapable of dramatic or even comedic work — after all, the television series he started off in has elements of both. 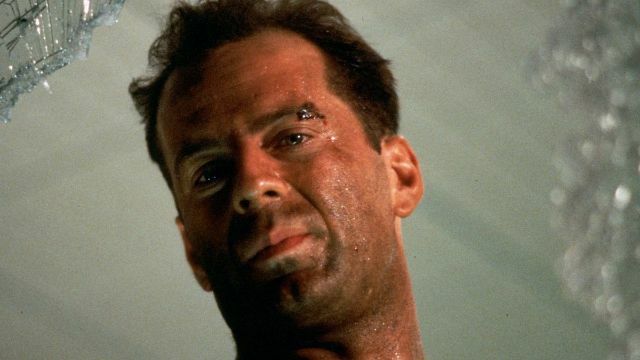 As Die Hard turns 40, we’ve compiled Willis’s best roles from throughout his career. 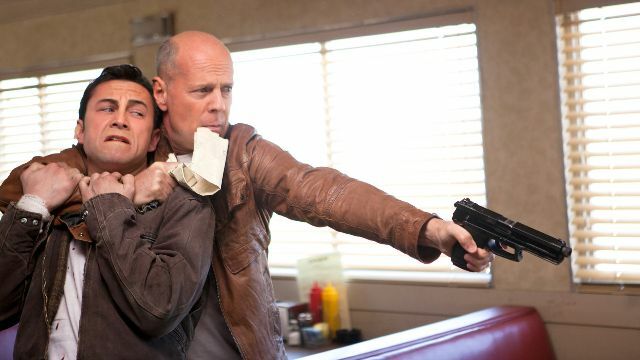 The seminal 80s action movie — the one that has more or less shaped blockbuster history in the decades since its release — is no doubt Bruce Willis at his absolute best. He’s at the start of his career, the top of his game, and he’s playing a type of hero we don’t often see: One who is okay, even comfortable, expressing his feelings and making himself vulnerable. Willis cries at least three times throughout the film, something that is completely understandable given the circumstances. 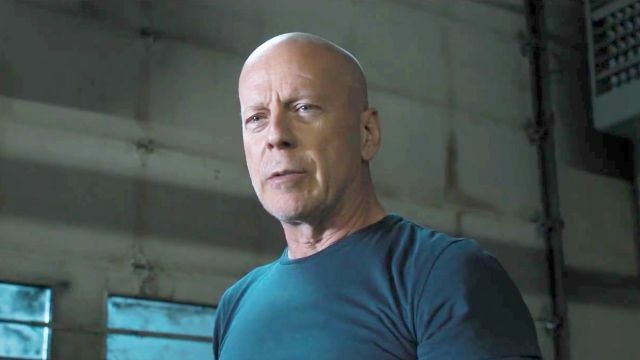 One of Wes Anderson’s strongest features to date is also one of Bruce Willis’s most interesting roles so far. He plays a small-town police officer in 1965, tasked with locating two 12-year-olds, an orphaned scout and his pen pal girlfriend, who have escaped into the woods together. 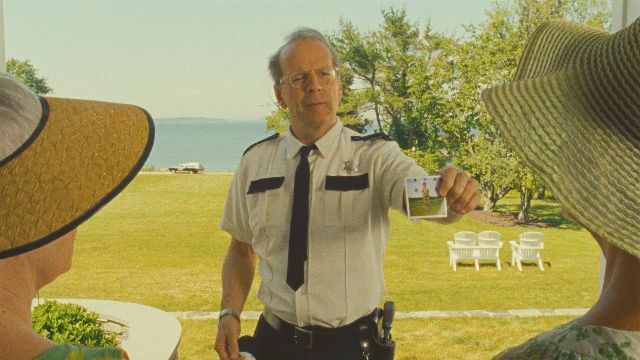 Moonrise Kingdom shows off a softer, more docile Willis, but the role isn’t any less great than his others — just different. Purchase now on Amazon for $13.49. 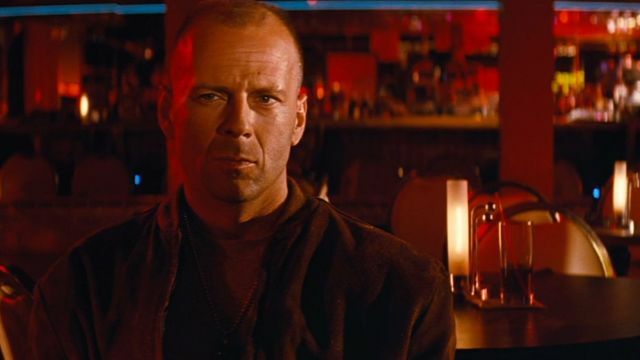 In what is probably Quentin Tarantino’s most accomplished film, Bruce Willis gives a really solid performance as Butch Coolidge, a too-old boxer caught up in an interwoven plot involving two hit men, a mob boss, two thieves, and the mob boss’s wife. Everything’s connected here, but it’s as loose as can be — and Willis is as charming as can be, giving all kinds of endlessly quotable quips any time he’s on the screen. Speaking of quotable, is there any other movie in history that has been completely spoiled by its most iconic quote? 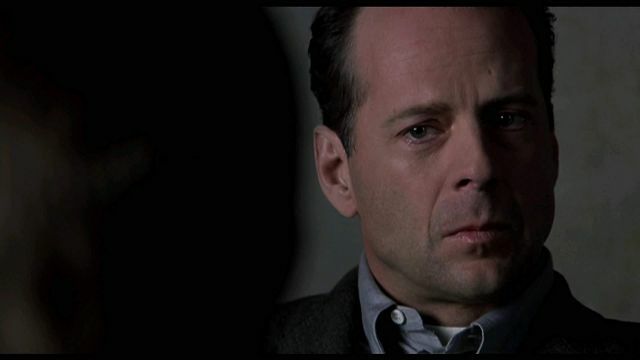 Willis gives a great dramatic performance in M. Night Shyamalan’s eerie ghost story The Sixth Sense, acting alongside a traumatized Haley Joel Osment and a tense Toni Collette. It’s a movie that makes you feel something, and Willis — fresh off the set of Michael Bay’s enormous blockbuster Armageddon—gives a welcome performance as a jaded child therapist. Loosely based on the famous French short film La Jetée, 12 Monkeys is a mysterious and thrilling science fiction film from the mind of Terry Gilliam. Bruce Willis leads the film alongside Brad Pitt and Madeleine Stowe, all giving the film their absolute all in an effort to create something really mind-bending and skillful. Willis is the hero, something we already know he’s great at. 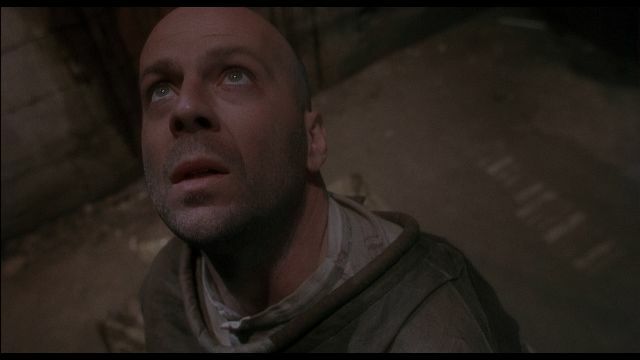 Maybe it was Armageddon, or maybe it was 12 Monkeys, but at some point in the mid-90s, it was decided that Bruce Willis belonged in science fiction films as well as action movies. 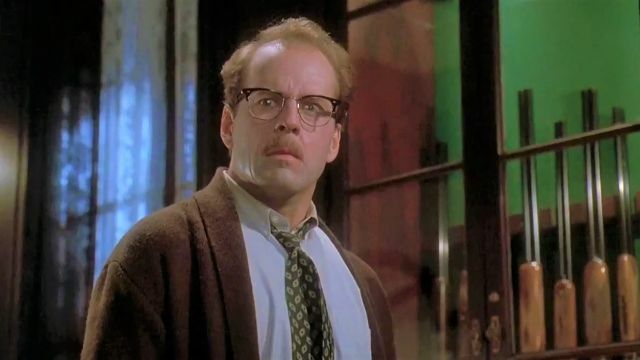 The Fifth Element came after both of these films, but it’s a role that Willis was definitely born to play. He gives the film its humanity, its depth, its excitement—the movie probably wouldn’t work without him at the forefront. It’s a wild ride, but one that Willis has no problem taking on. His second collaboration with Shyamalan and one of many collaborations with Samuel L. Jackson, Unbreakable is about as perfect as a superhero movie can be (and it’s a completely original work, which only makes it better). Willis plays David Dunn, a man who finds himself to be invincible after surviving a horrible accident that leaves 131 dead and him unscratched. It’s movies like this that remind you of both Willis and Shyamalan’s talents, no matter how many missteps they may take throughout the course of their respective careers. After he polarized Breaking Bad fans with his episode, “Fly,” but before he polarized Star Wars fans with his Episode, The Last Jedi, Rian Johnson wrote and directed the science fiction film Looper. Starring Joseph Gordon Levitt and Bruce Willis as the same character, Joe, separated by thirty years but brought together by time travel. It’s a stupendous sci-fi neo-noir, bringing together the best elements of both genres and bringing out the best in its leading actors, as well. 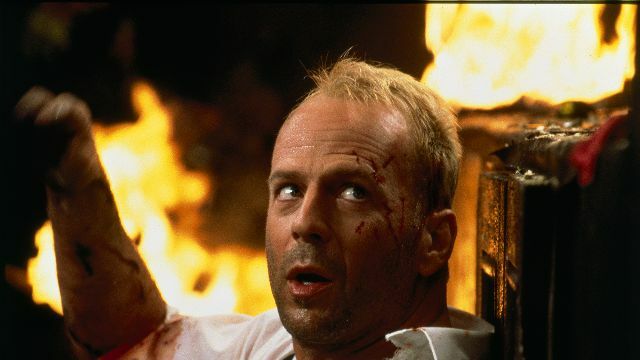 From writer Shane Black and director Tony Scott comes The Last Boy Scout, one of Bruce Willis’s most underrated roles and one of Shane Black’s most interesting creations. 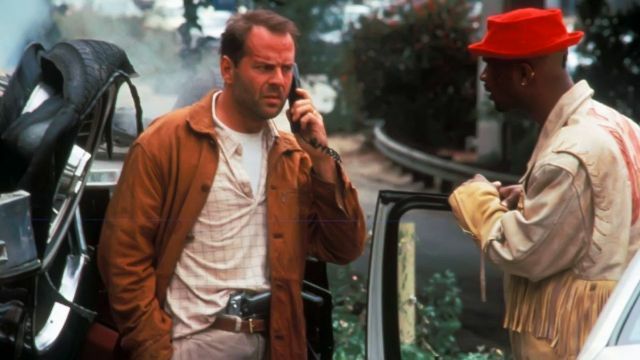 Tony Scott will always be remembered as a director with a great eye for action sequences, while Black’s quick and dirty jokes are all but perfect for Willis. It’s fast and fun, and while it might not be as successful as some of Willis’s other 90s hits, it certainly deserves to be. Not too long ago, studios were willing to put out strange and unconventional comedies like Death Becomes Her. With Bruce Willis and Meryl Streep at the front of your film, it’s hard to expect anything but solid performances. While they might be slightly bogged down by a complicated script, Willis and Streep work so well together. Willis deserves more comedic roles like this one.